With our Eco friendly Moving Bins, you’ll be saving time and money – and our planet. Find out how you can make the most out of our reusable moving bins in place of cardboard boxes. Our heavy-duty bins are reusable, highly durable, and designed to be used with ease and comfort. 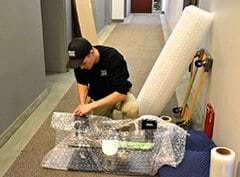 They are easy on the environment, easy on your budget, and easy to pack, stack, and unpack during your move! 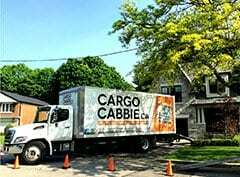 Whether you have hired professional movers or plan on moving yourself, Cargo Cabbie Bins will make the process simpler, faster, and more efficient. 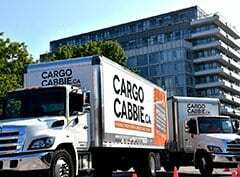 Cargo Cabbie Box Shop offers a large selection of packing and moving supplies to help you with your move. 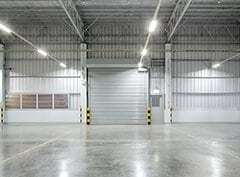 In addition to our plastic moving bins, we can also help with dollies, wardrobe boxes, packing paper, bubble wrap, mattress covers, and a vast array of items that will make packing much simpler and quicker. 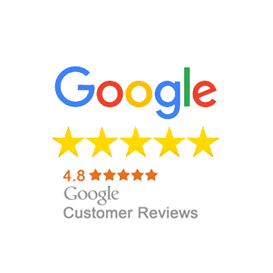 We strive to offer as many eco-friendly options as possible, so that your pack and move will produce less waste than a traditional move. Make your next move stress-free for both the environment and for yourself. 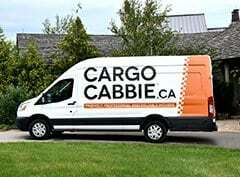 We offer free delivery to your home on all orders over $100 within the downtown Toronto area!